Family-owned store with a wide selection of traditional & modern interior furniture for the home. 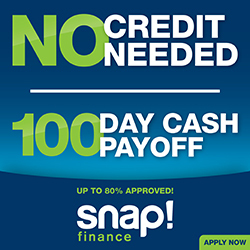 We accept SYNCHRONY or SNAP for your purchase! Our Store offers interior design consulation, furniture staging, and rentals.